In which I read some books, watched some TV and generally avoided the interchoobs. I didn’t read as much as I wanted this month mainly because I discovered this TV show called Lost Girl, and I decided to marathon my way through seasons one to three. 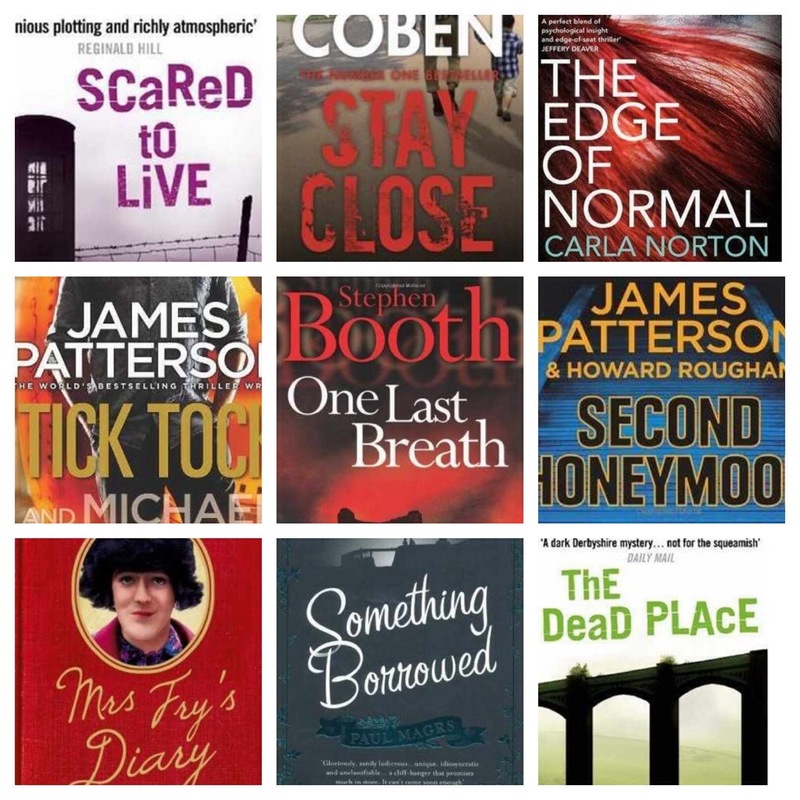 I did however have a bit of a back catalogue catch up, with One Last Breath, The Dead Place and Scared to Live by Stephen Booth. I had a bit of a giggle with Something Borrowed by Paul Magrs and Mrs Fry’s Diary by Mrs Stephen Fry. I fed need for generic pap with Tick Tock, and Second Honeymoon by a couple of James Patterson’s herd of writers, and I gave myself a thrill with Stay Close by Harlan Coben and The Edge of Normal by Carla Norton.